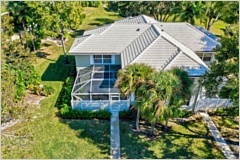 JUST REDUCED $188,800 - MUST SEE !! 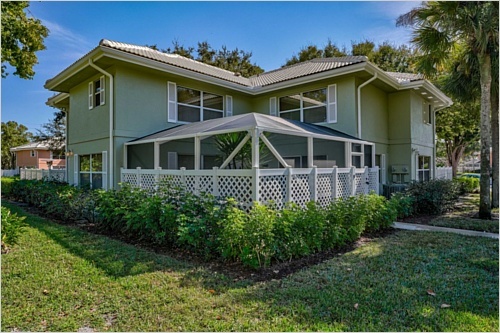 ENJOY FLORIDA LIVING in this beautiful 2BD/2.5BA townhome overlooking treed grassy area. 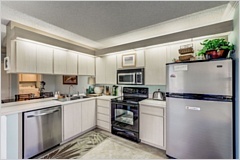 Privately located in desirable Divosta-built Stamford at the Villages! Lovely decorative crown molding & neutral Porcelain tile throughout first floor. 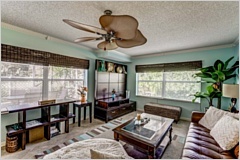 TONS of natural light & spacious living areas include master suite upstairs with large walk-in closet. 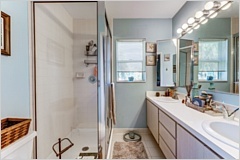 Master bath has separate shower and dual sinks. Fans in every room! Large screened front patio perfect for entertaining or grilling! 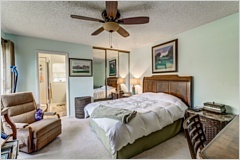 HOA includes building insurance, exterior and roof maintenance, common area, trash removal, water and use of 3 different community pools, tennis, dog park & more! 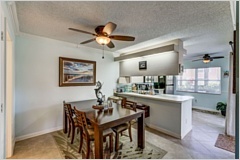 Centrally located just minutes from major highways, PB International Airport, CityPlace & Clematis Street, PB Outlet Mall, Spring Training Field & numerous restaurants and shops!